Lock in a great price for Hostel Zeleniy Dom – rated 9 by recent guests! The hostess is very kind. She doesn't speak a lot of English but she could be understood without problem. 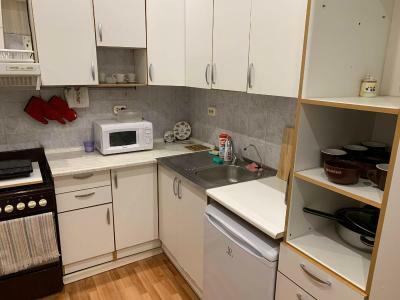 It had a kitchen and also refrigerator. The receptionist was clear and gave great directive towards where to find the utilities that we needed. The bathroom was clean and the bedroom was well put together. Cold AC, well maintainined, and excellent service. Location of this hostel is very ideal. About 5 minutes to the railway station. Also 1 minute walk to the river and 2 minute walk to Bauman Street. The staff are very nice. They are very helpful even when I do not speak Russian. The hostel itself has 2 bathrooms. 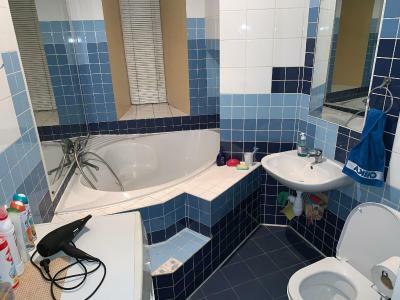 Each bathroom has its own shower and toilet. The bathrooms are not huge but they are good enough. There are three rooms in this hostel. 1 male dorm, 1 female dorm, and 1 double room. The dorms hold about 3 bunk bed each. Each bed have its own light and outlet. The rooms are very clean and very comfortable as well. 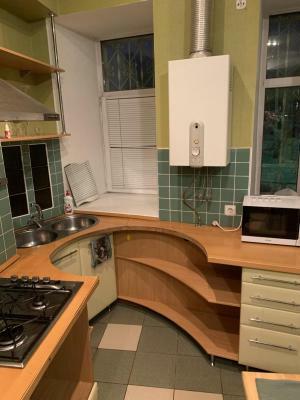 The kitchen has a stove and fridge for your food. 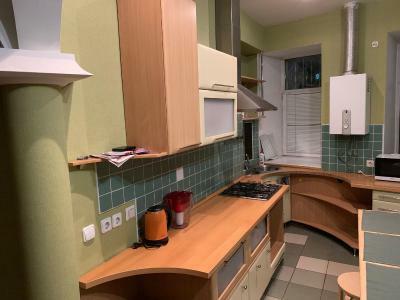 There is seating area but the kitchen is quite narrow and small. It is a gas stove so that is a bonus, and it has free tea with free plates/utensils. The bed were comfy and warm. Good location as well. 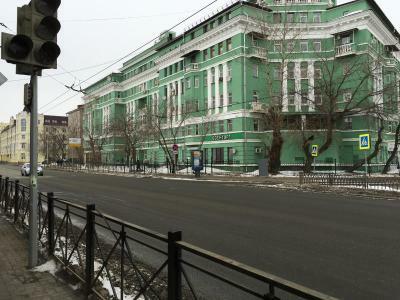 the other parts are pretty good, not far from the train station or kremlin. staffs are friendly and helpful! Staff was really co-operative. Did everything to make my stay comfortable. 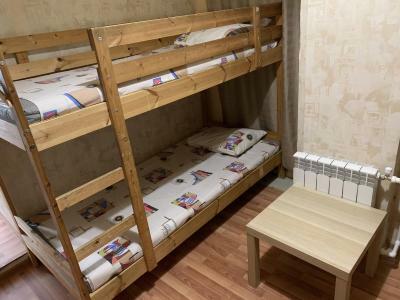 Hostel Zeleniy Dom is offering accommodations in Kazan. Built in 1956, the property is within a 10-minute walk of Peter and Paul Cathedral. The property has a 24-hour front desk, and luggage storage for guests. 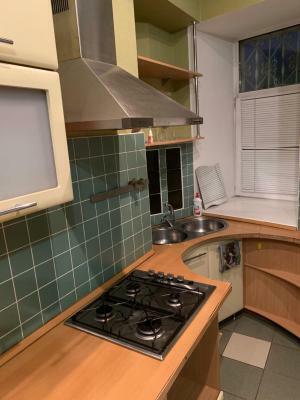 Selected rooms come with a kitchen with a microwave, a fridge and a stovetop. 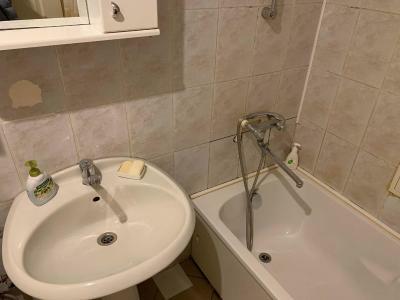 All guest rooms include a shared bathroom with a bath. 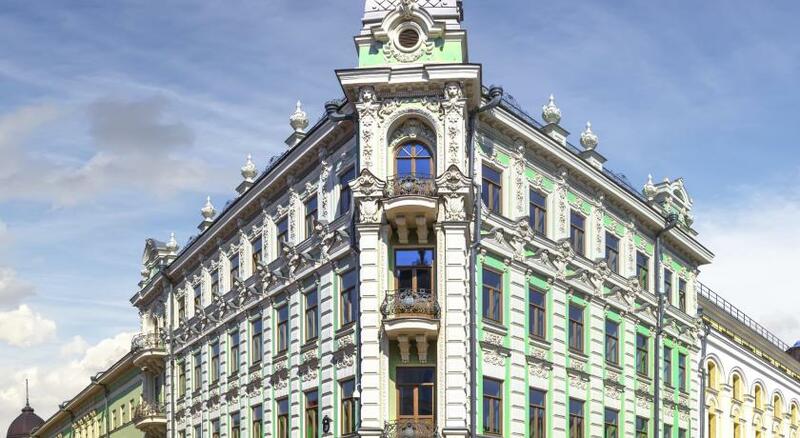 Guests at the hostel will be able to enjoy activities in and around Kazan, like hiking. Qol Sharif Mosque is 0.7 miles from Hostel Zeleniy Dom. Kazan International Airport is 17 miles away. 뀐 Located in the real heart of Kazan, this property has an excellent location score of 9.6! When would you like to stay at Hostel Zeleniy Dom? Public parking is available at a location nearby (reservation is needed) and costs RUB 200 per day. 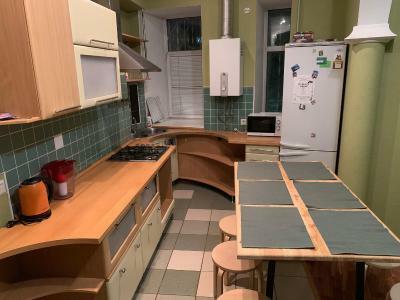 House Rules Hostel Zeleniy Dom takes special requests – add in the next step! Please inform Hostel Zeleniy Dom of your expected arrival time in advance. You can use the Special Requests box when booking, or contact the property directly using the contact details in your confirmation. My room was just separated by a curtain from the kitchen. So I feel no so much of privacy. The 6-mixed bed room actually is just part of the kitchen that is separated by a curtain. It is annoying to hear all the people coming and going and cooking all the time. Great location, very friendly staff and comfortable rooms. 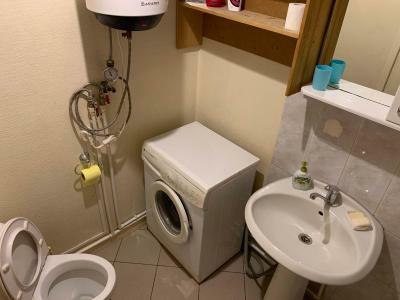 Hard to find the place (just as every hostel in Russia); very small place (a small flat converted into hostel); there was no lockers; impossible to control the hot water on the shower. 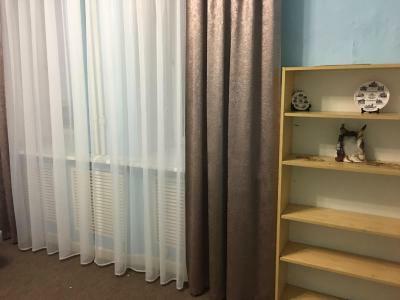 Great location, very close from Baumann street, Kremlin and Train Station; the place was very clean, they even make your bed; friendly staff. Shared rooms might be very small but luckily we were a group and rented a private room with shared bathroom. Bathroom might be uncomfortable. Only cash payment. I stayed during the World Cup and it was quite expensive. Also too packed.